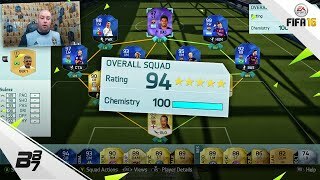 Discover bateson87's Youtube and Instagram stats, most viewed videos and tag analysis. 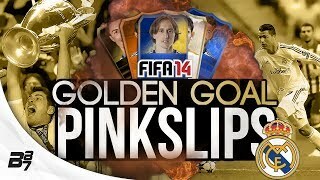 Get inspired by discovering the TOP 100 Youtube videos of bateson87. 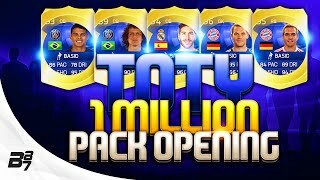 FIFA 15 | TOTY 1 MILLION COIN PACK OPENING! 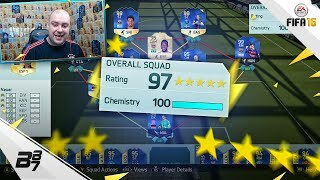 TEAM OF THE YEAR DEFENDERS! 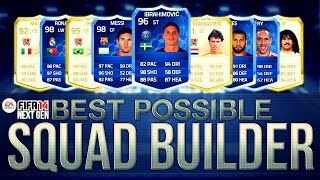 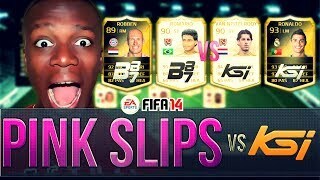 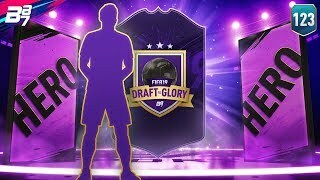 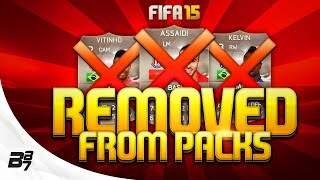 FIFA 15 | PLAYERS REMOVED FROM PACKS! 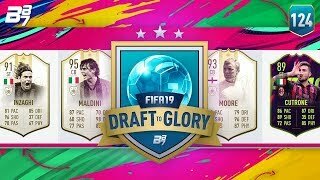 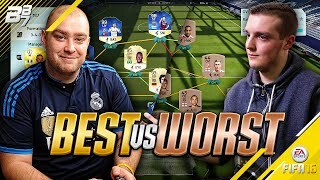 Discover which video tags are used by bateson87 for the most videos.